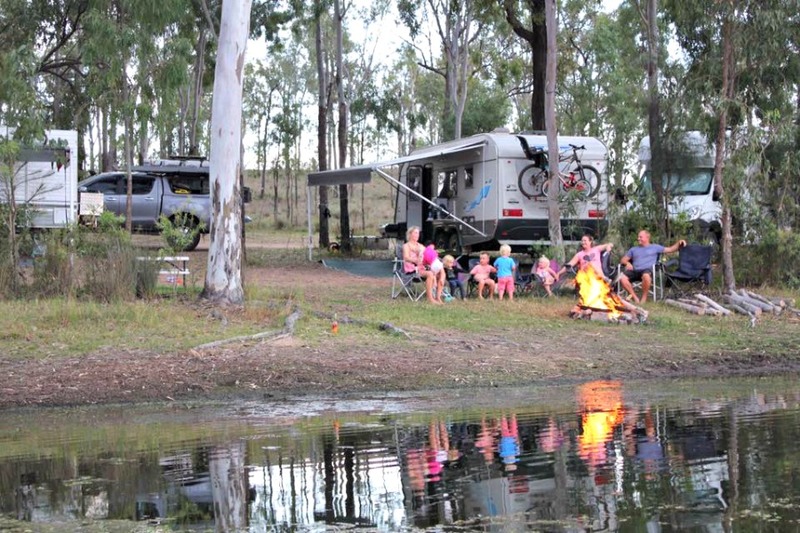 We are putting up free camping recommendations on the site, and are are calling fellow TAWKers (families Travelling Australia With Kids) to share the great spots that you have found. NOT forgetting that by 'free' we usually mean without amenities, they may incur a small charge. Not usually as expensive as a caravan park though. 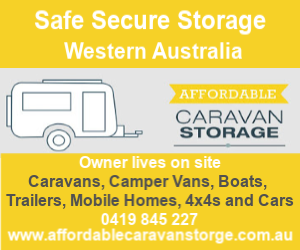 Help and be helped by submitting your free favourite camp spot below. 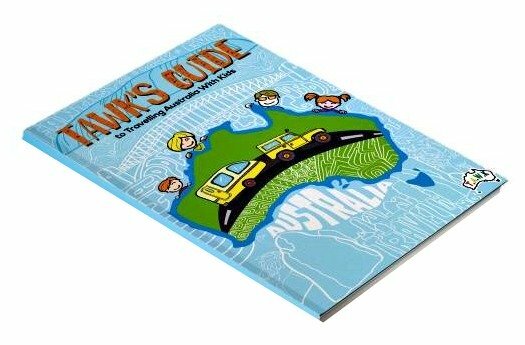 Together we can make this the most interactive and friendly community of families Travelling Australia With Kids and here we can 'TAWK' about it! If you are a new TAWKer I'll just clarify again what Free Camping is - as I remember it being a shock to me; The term 'Free Camping' does not always mean the camping is monetary FREE. More often than not, there will be a fee to be paid to enter a National Park and you may also find a nominal fee per person. 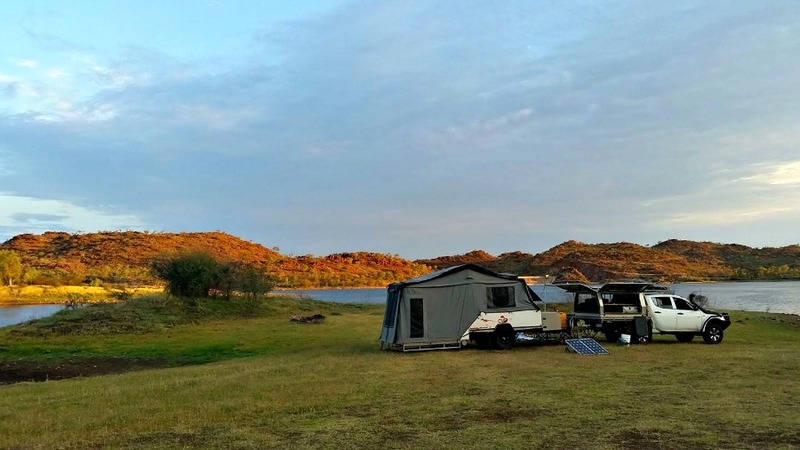 As explained on our Free Camping page, (which you should have a little look at if you have not already), I always correlate the words 'free camping' to; without electricity, water and general amenities. 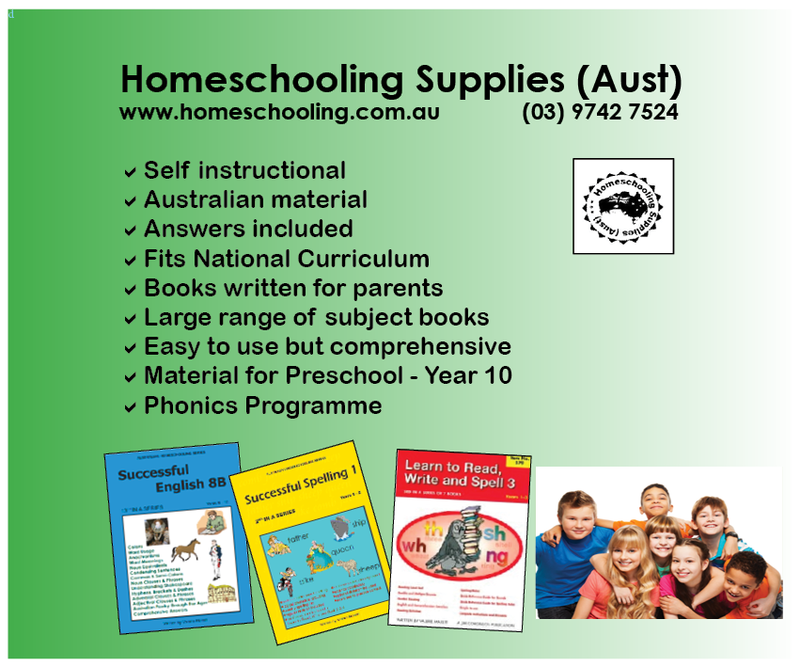 All the Free Campiong recommendations here are from YOU our amazing TAWKers or places that we have been to personally. 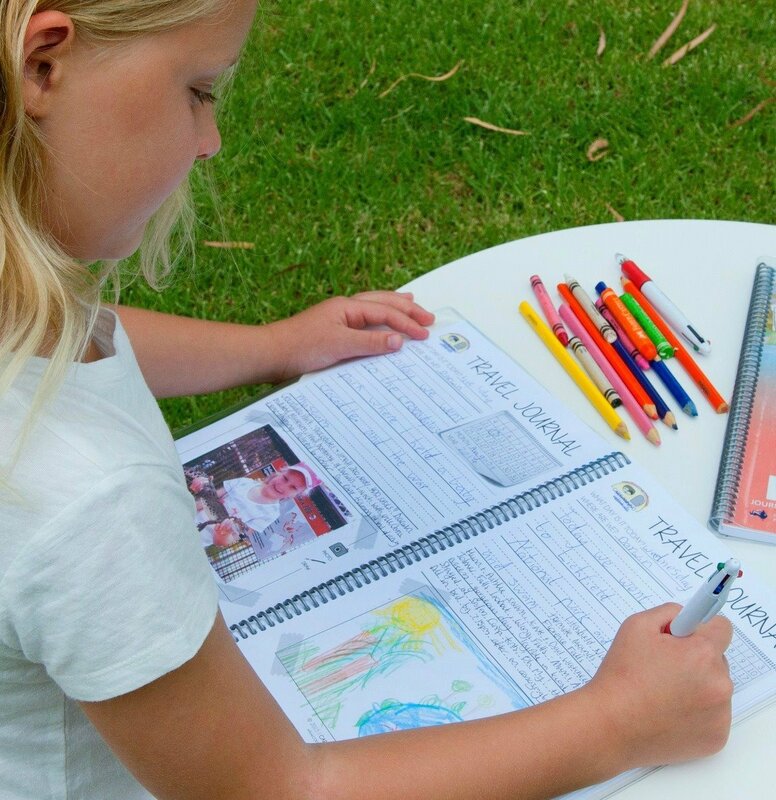 We encourage all of you TAWKers to join in and help other families by going to the bottom of the page and telling us about one that YOU love. (You can even upload a couple of photos. 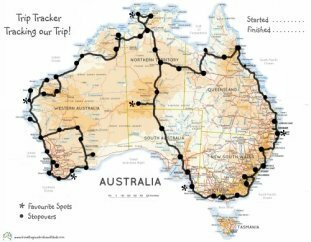 So help us to help fellow TAWKers to make this the most interactive web site for families travelling our wonderful country. 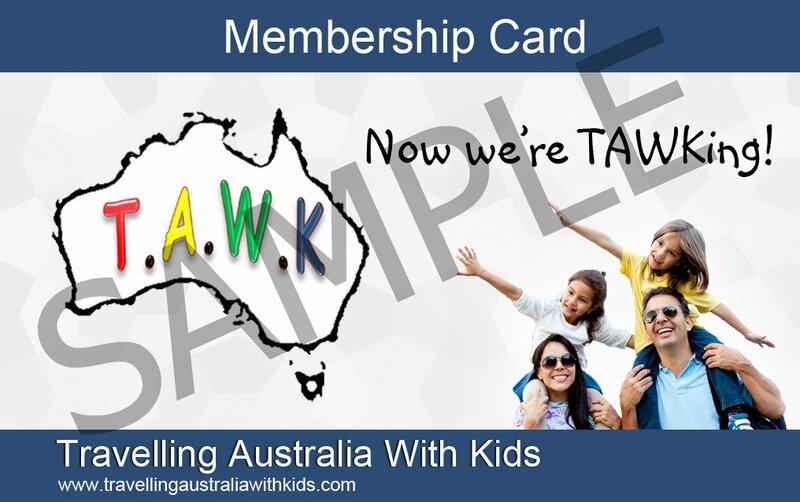 Future TAWKers will thank you all! 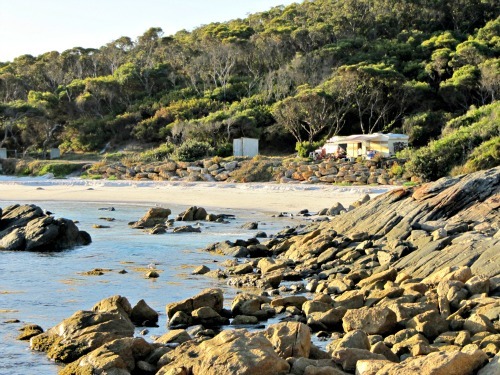 Cliff Head North nr Arrowsmith - Right on the beach, quiet, plenty of space for all set ups, drop Loo's. No water though. Free camp, max 72 hours. A neighbour even came and gave us fresh fish!! Dolphins come in and good fishing apparently. Doonela Gorge near Marble Bar - The kids had a ball looking for pieces of Jasper rock along the river :) No toilets though so you have to be fully self contained. 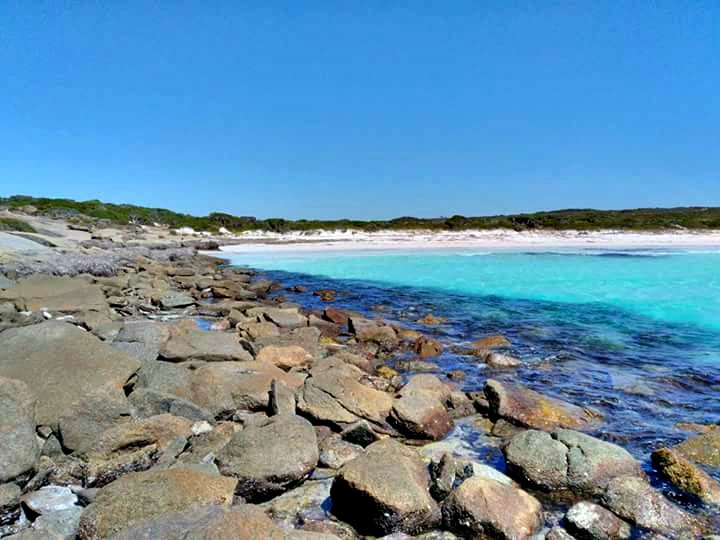 Membinup Beach - 100 klms east of Esperance. Fantastic and worth the drive. Spring creek - Near turn off to Bungle Bungles. 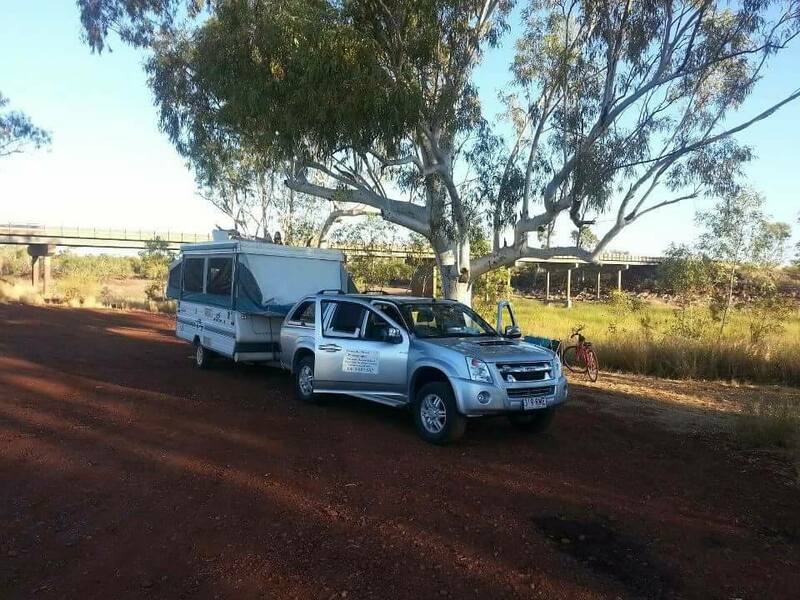 Bowman Park, just out of Crystal Brook SA, is great. Good shade and a resident peacock too. 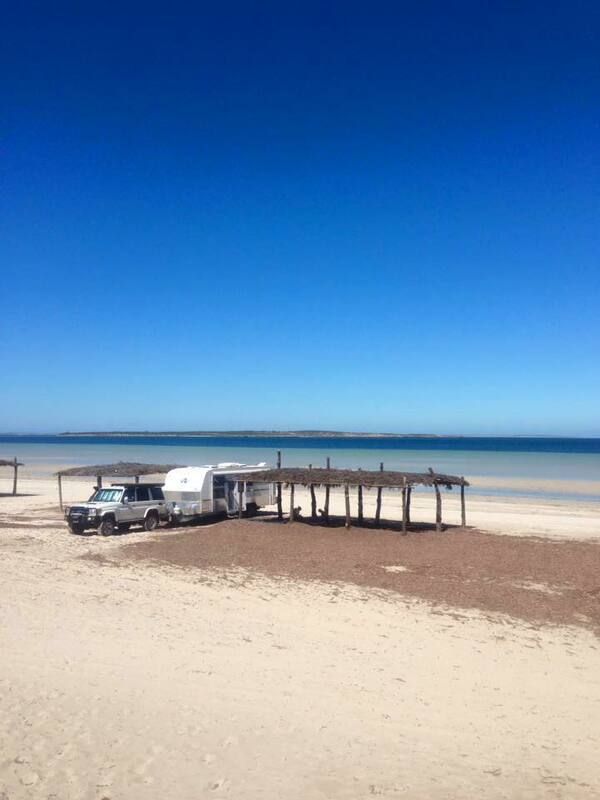 Lake Hart - North of Port Augusta Salt lake, no amenities has shade shelters. 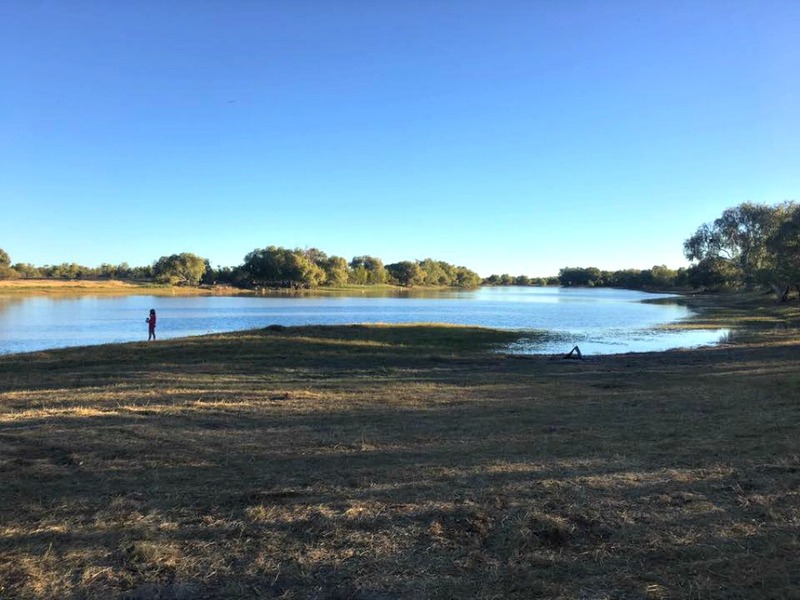 Kids love exploring the salt lake & dunes. There's a rail line & trains go by as well. 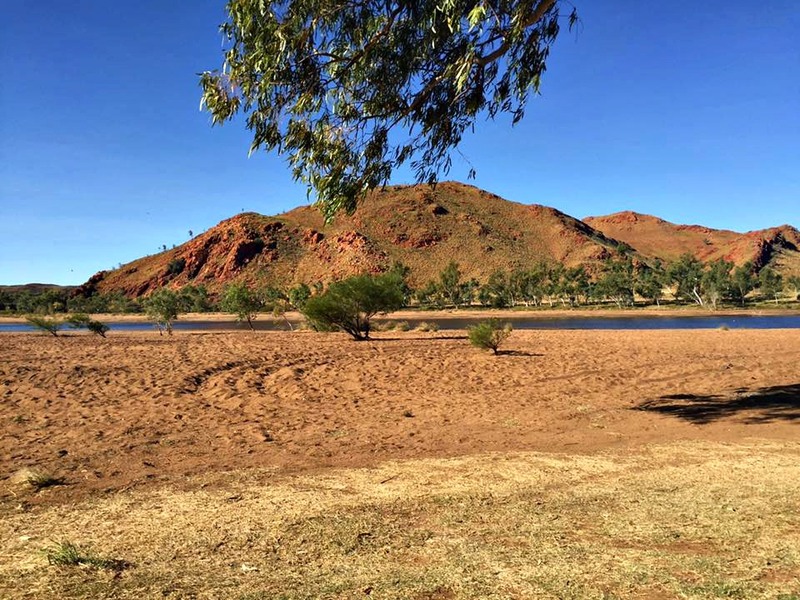 Martins Bend, Berri. 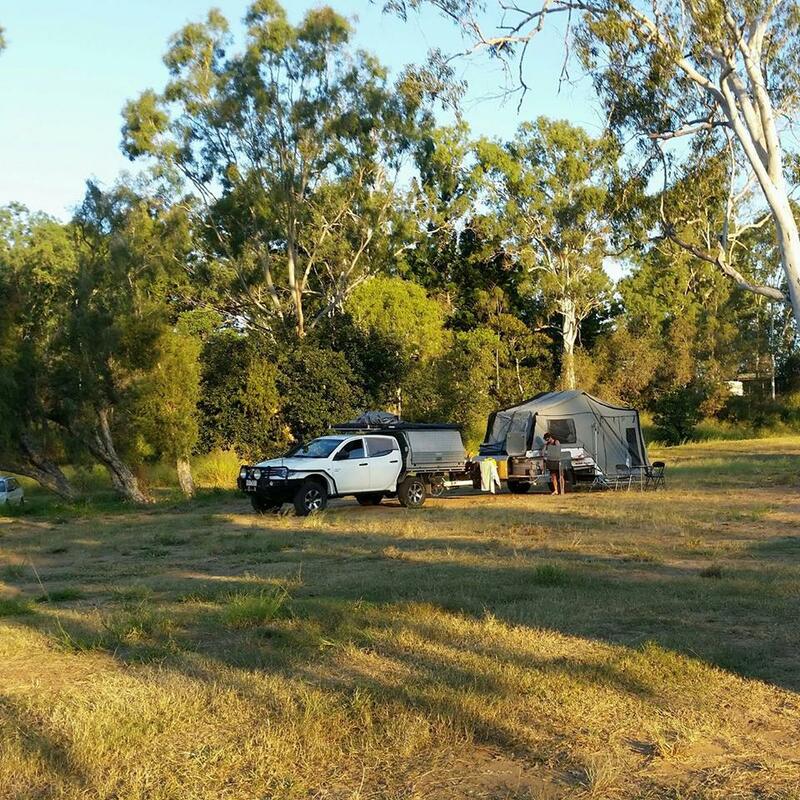 Large area on the Murray River. Generators allowed. Water available, but not drinkable, flushing toilets. Camp fires allowed. FREE!!! Nice peaceful spot. 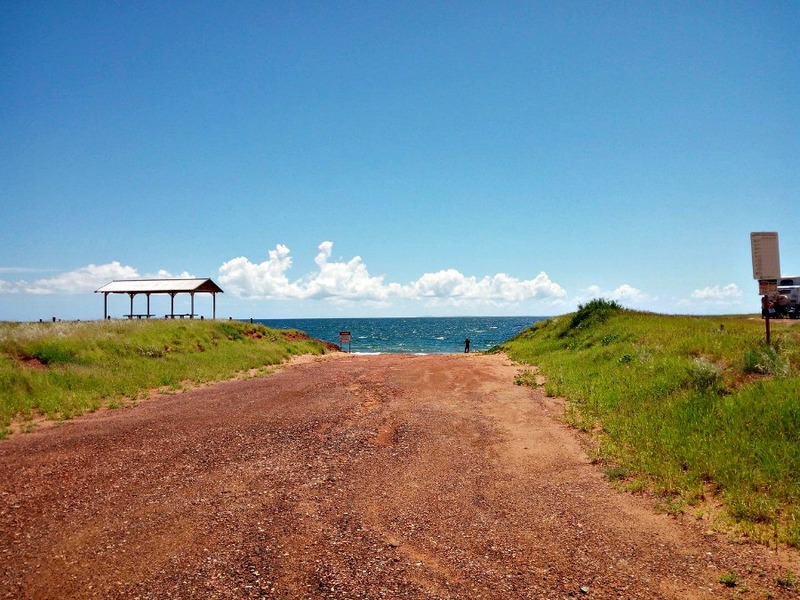 2kms to town, nice bike ride or walk. Big Hill Track - Just out of Lorne. 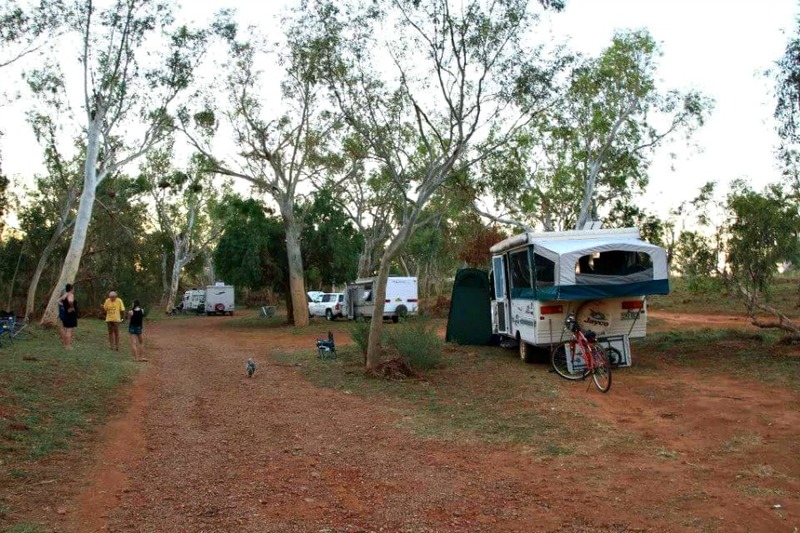 Boobook Camp at Licola - the southern end of the High Country. 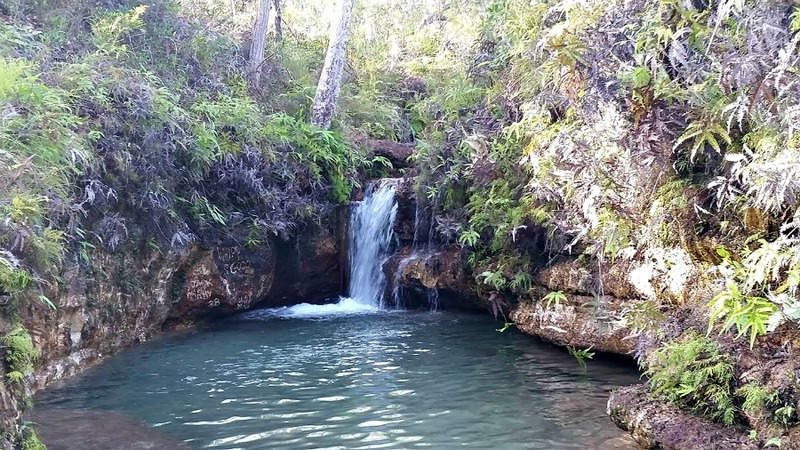 Cohuna, Victoria. A fantastic free camp. 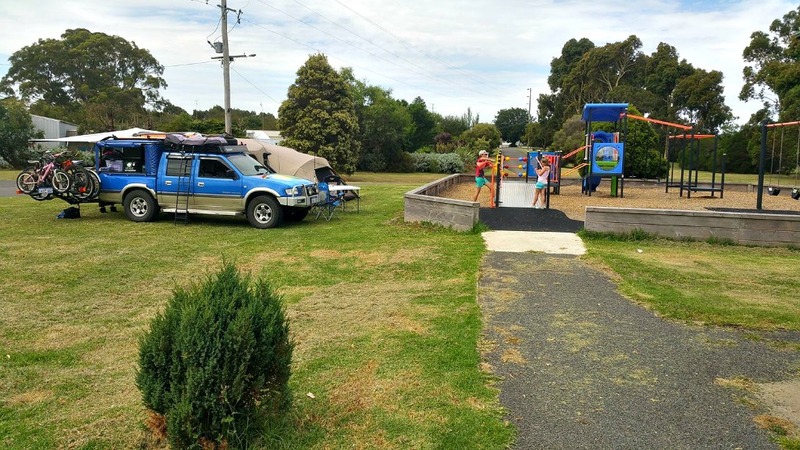 Henty Park Portland. Totally free, max 3 nights, toilets being rebuilt (Feb 2017), pool next door, walk to beach, playground, shops! 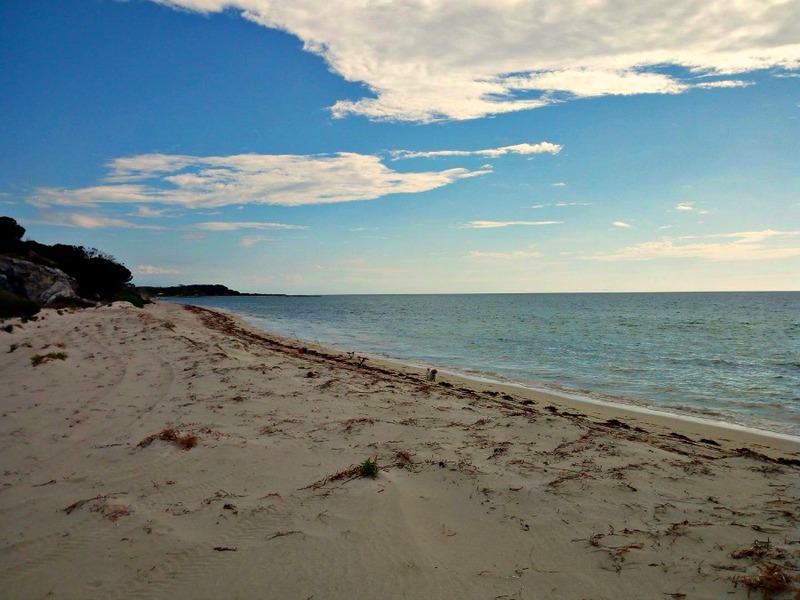 Johanna Beach. 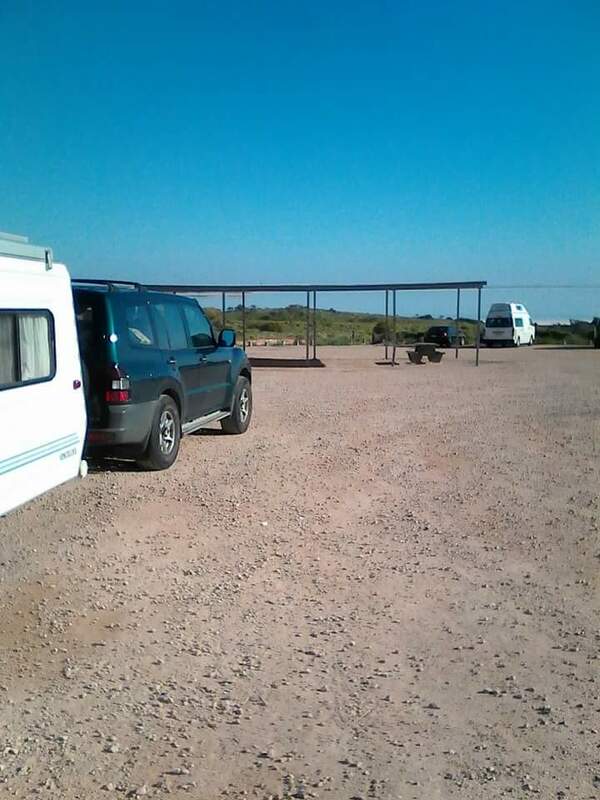 This large campground is behind the dunes at Johanna Beach, north-west of Cape Otway. 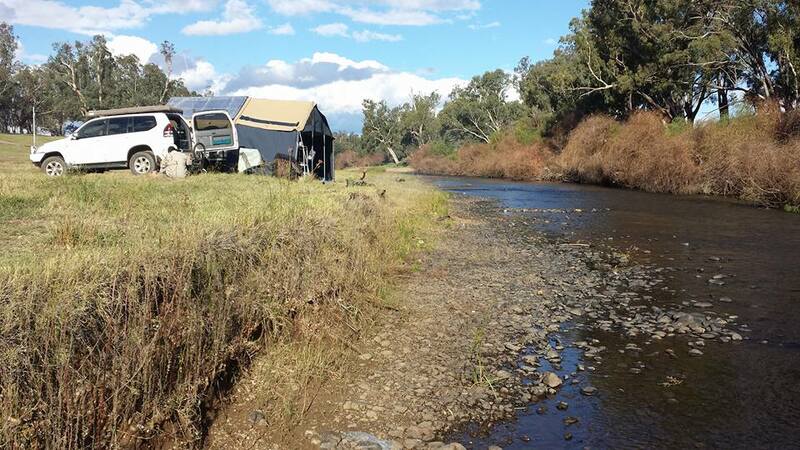 Keddles Camp - On the Rubicon river in Vic! Loved it. 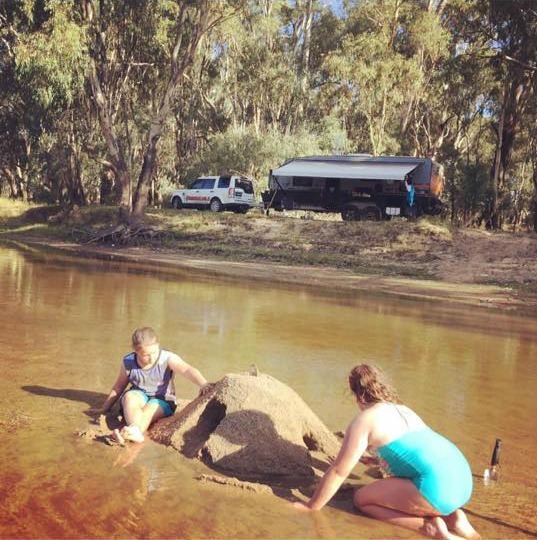 Lake Ratzcastle Victoria. Flushing loos, solar shower. Nariel creek. 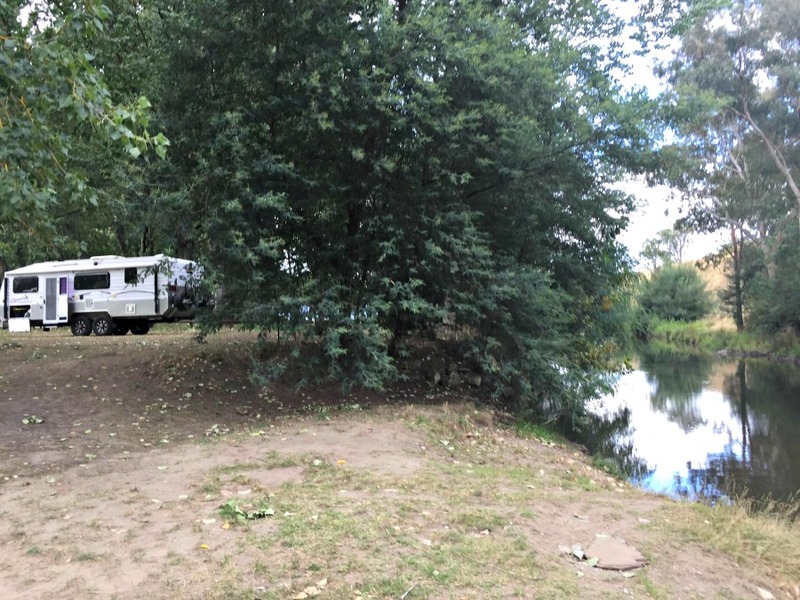 This is a large and lovely camping area on a bank of Nariel Creek. 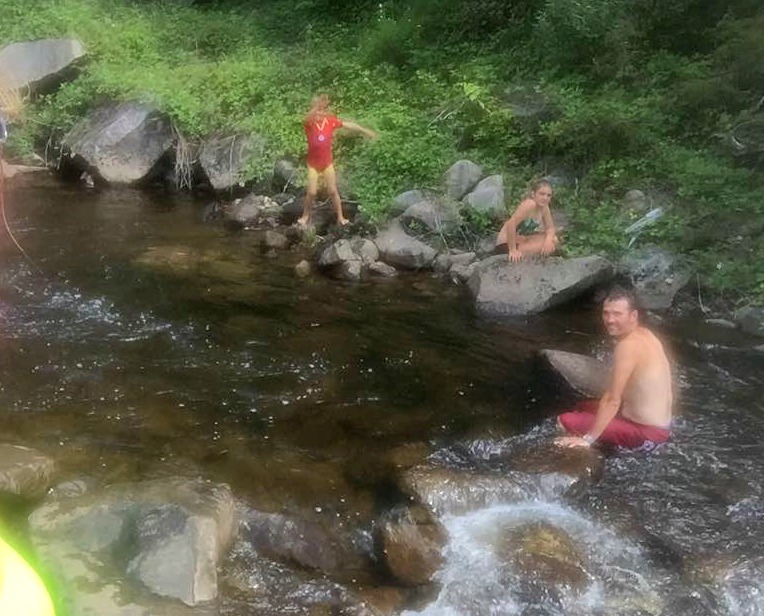 There’s swimming in the creek, and shade from numerous trees on-site. 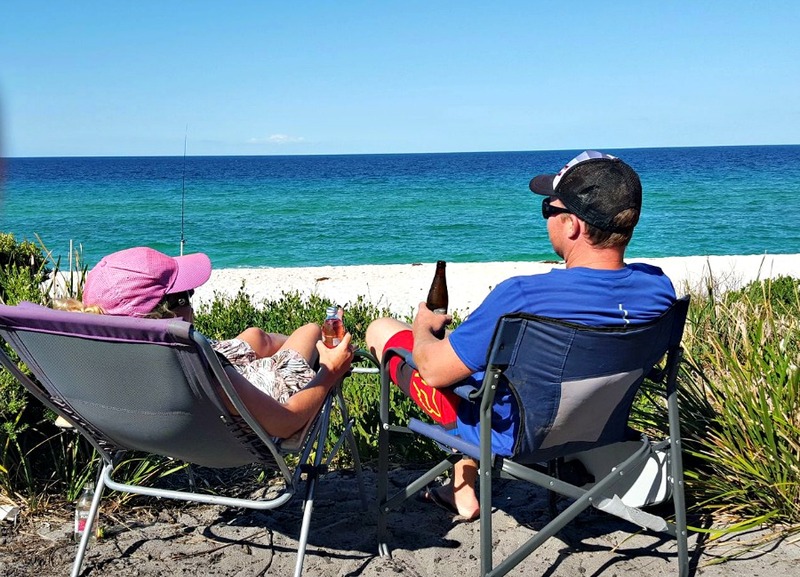 Panmure Free Camp near Warnambool - 24hr max but it doesn't get much better for the kids! 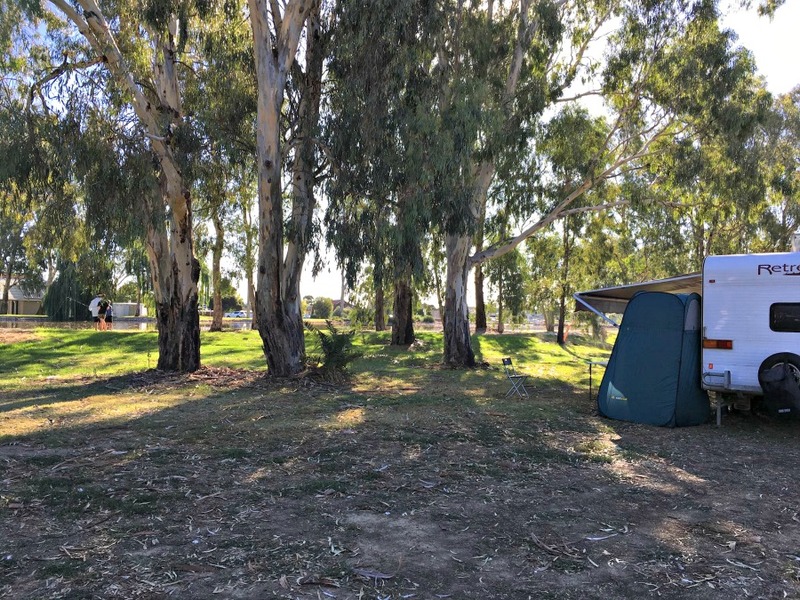 Yarrawonga and Cobram - on the Murray River. 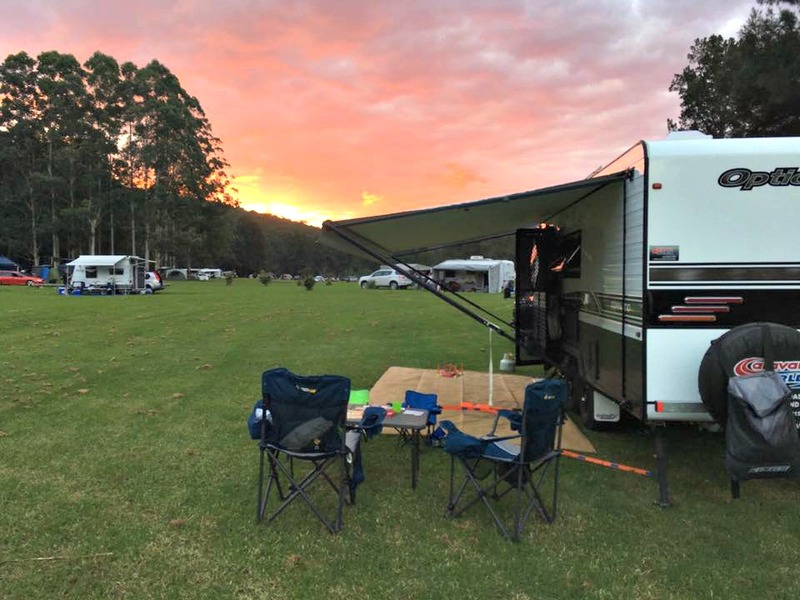 Bendeela camping and picnic area Kangaroo Valley - Large free camp with toilets but lots to do especially in summer. Plus you get the chance to see wombats in the wild. It is amazing!! 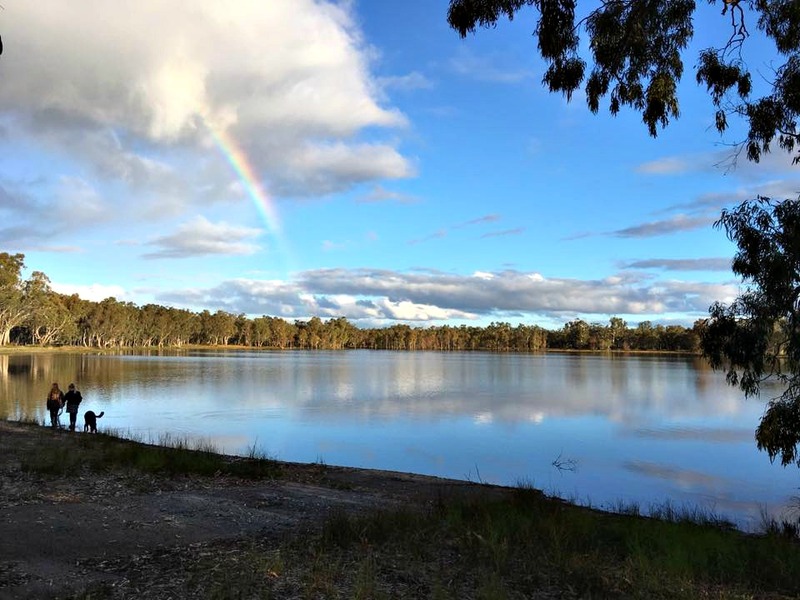 Lake Wallis Outside of Lithgow. Big lake and great play ground. 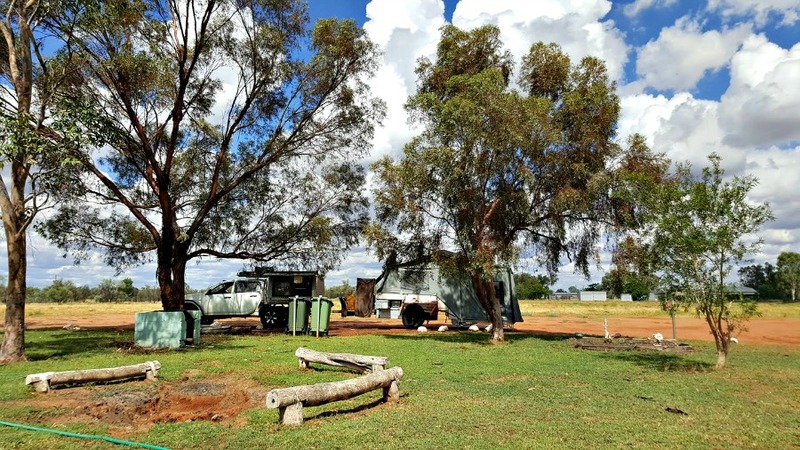 Heaps of room and FREE TOILET AND SHOWERS. 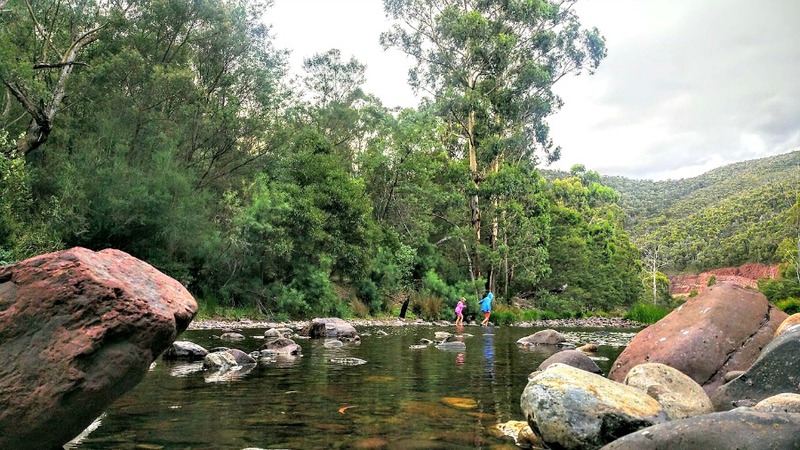 Megalong valley in the blue mountains is beautiful. Drop toilets and fires allowed. McCulloghs Range - between Wlicannia and Broken Hill. 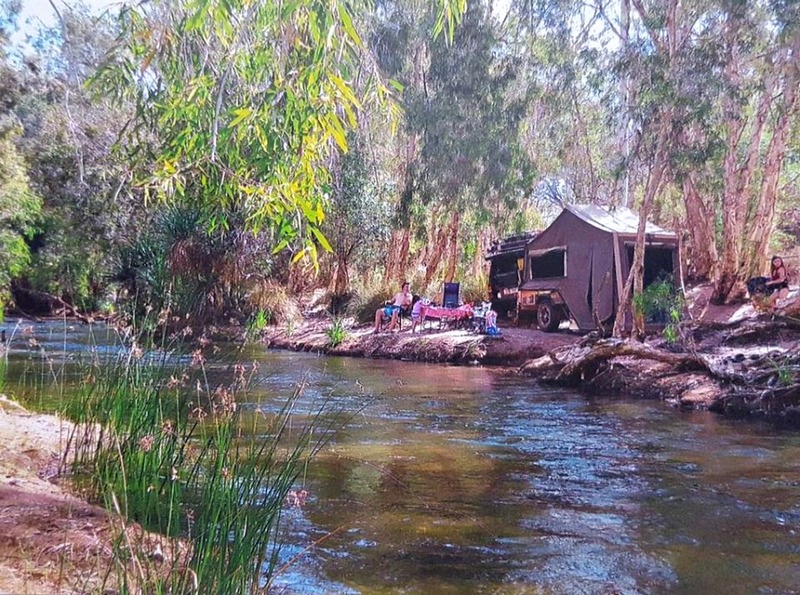 Click on any photo to enlarge..
Blue water free camp, just north of Townsville - Free to stay, has toilets & outdoor shower. 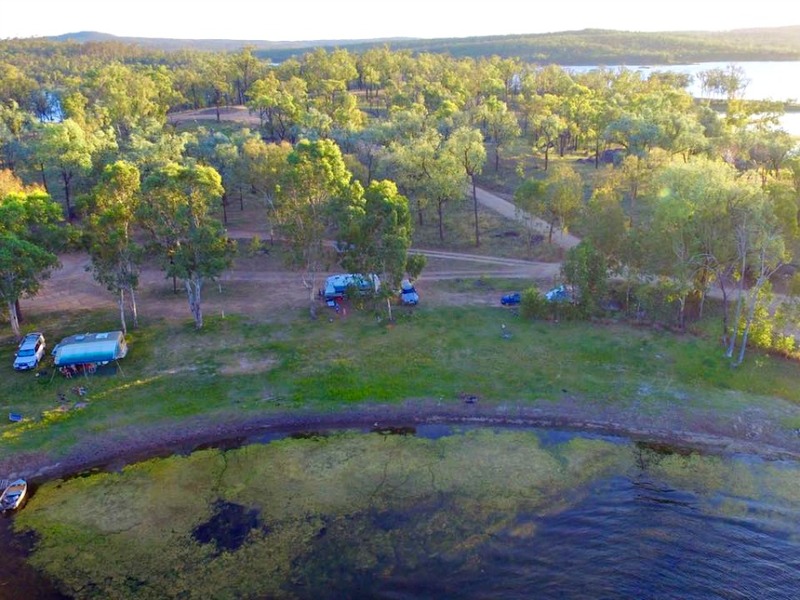 Boynedale Bush Camp near Caliope - Free, drop toilets, on lake Awoonga, flat grassy and treed, some fire pits and tables. 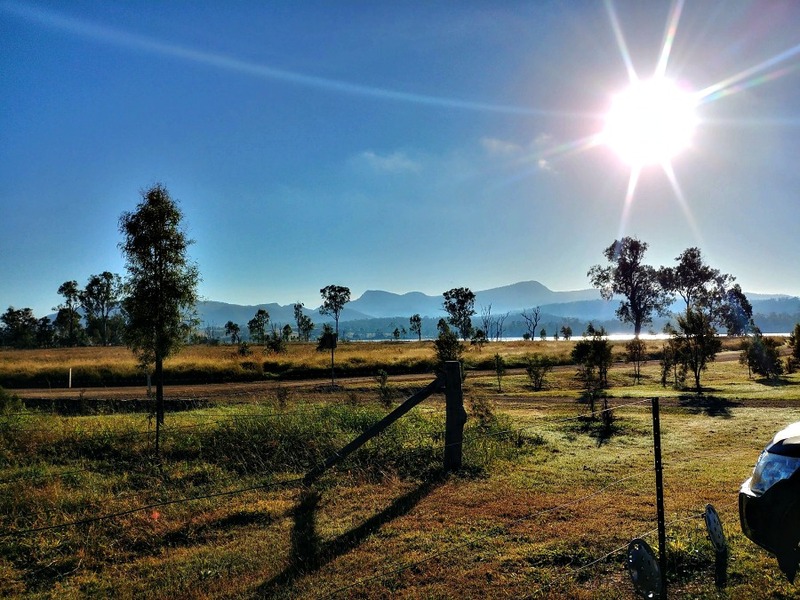 Mary Kathleen township out near Mt Isa - Historic mining town. There is plenty of room. Has concrete slabs. 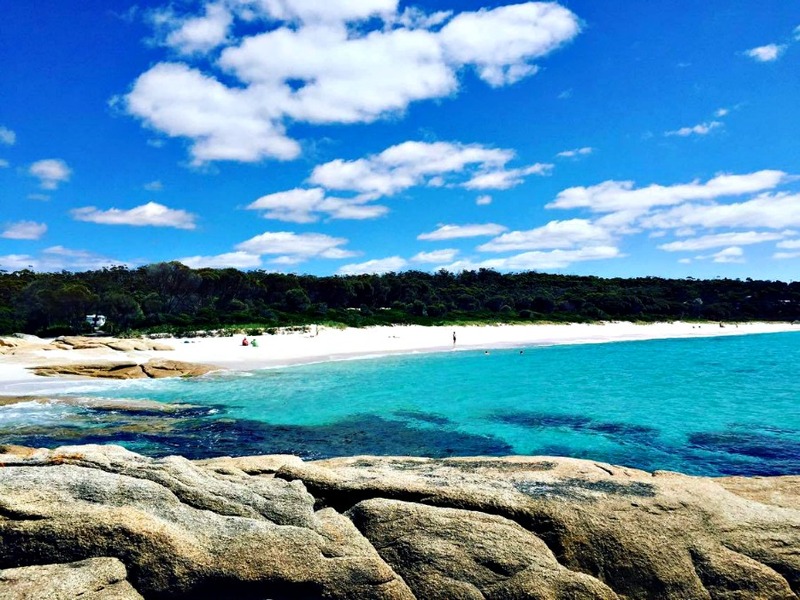 Bay of Fires. 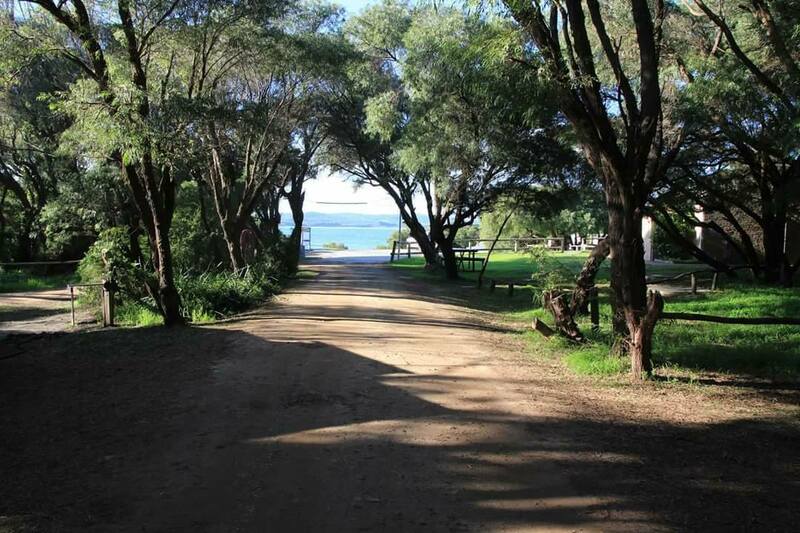 This Conservation Area offers beach-side camping and the elevated sites amongst the acacia trees have amazing views of the ocean and coastline. Longreach Waterhole - Just out of Elliot, NT. So, over to you. What free camping recommendations do you have? Please complete the form below or Post on our Facebook page - include a photo if you can as it helps. Where have you been that you and the children loved? Tell us everything about it and of course we would love to see some photos too. 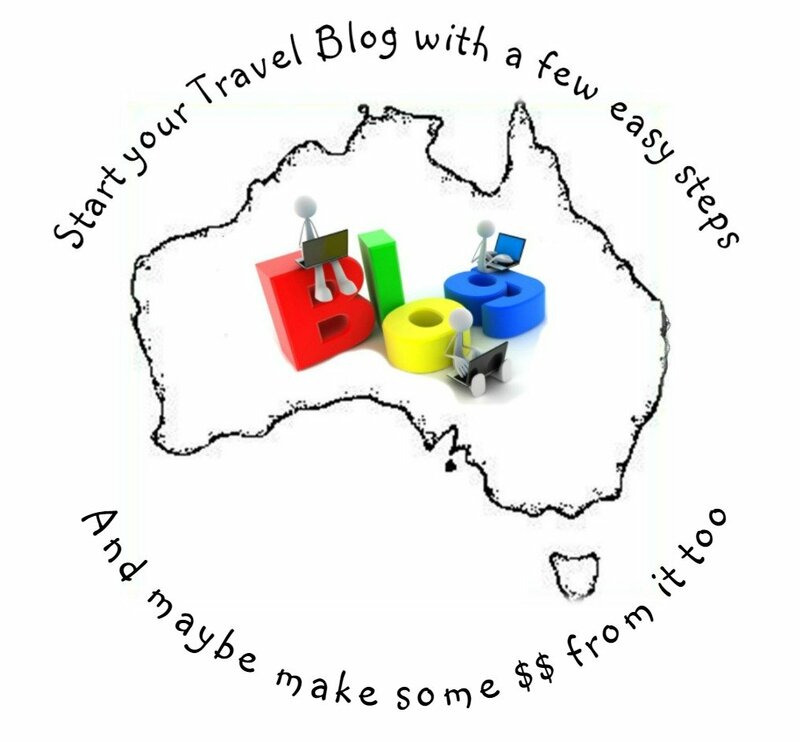 If you have a blog, then you can put a link there too. Just no commercial sites please. 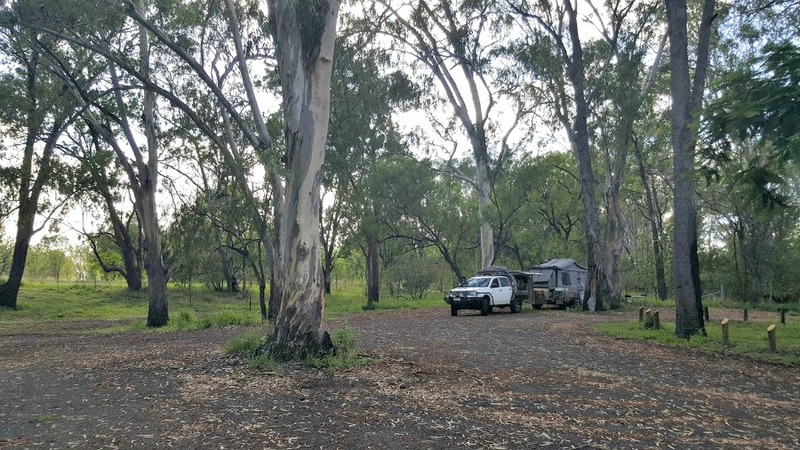 What Great Free Camp Spot Can You Recommend? 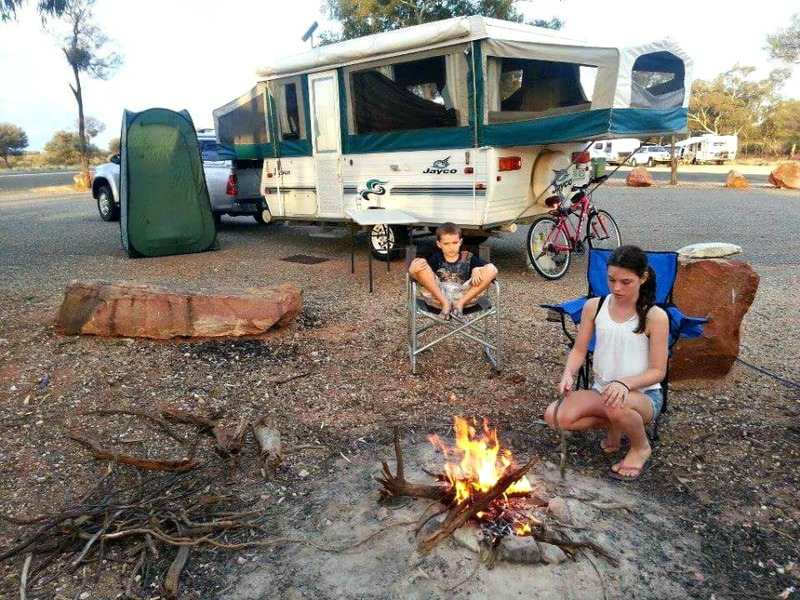 Have you found a Free Camping Area that you and your children loved? 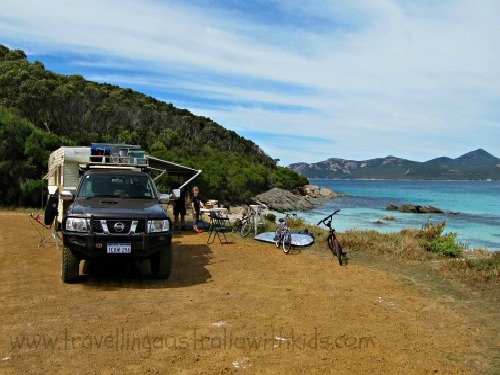 Then please share your 'find' with the Travel Australia With Kids (TAWK) community. Tell us exactly where it is and more about it. 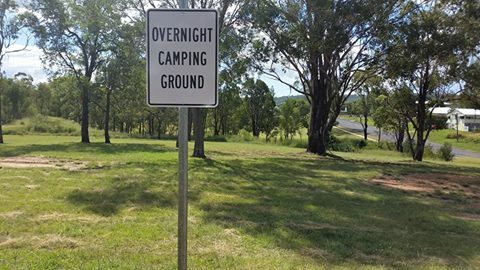 Enter the name of your free camping area here eg. "Niagara Dam, WA"
I'm sure you've got some great photos of the area, so please share. Click the button and find the first one on your computer. Select it and click on the button to choose it. 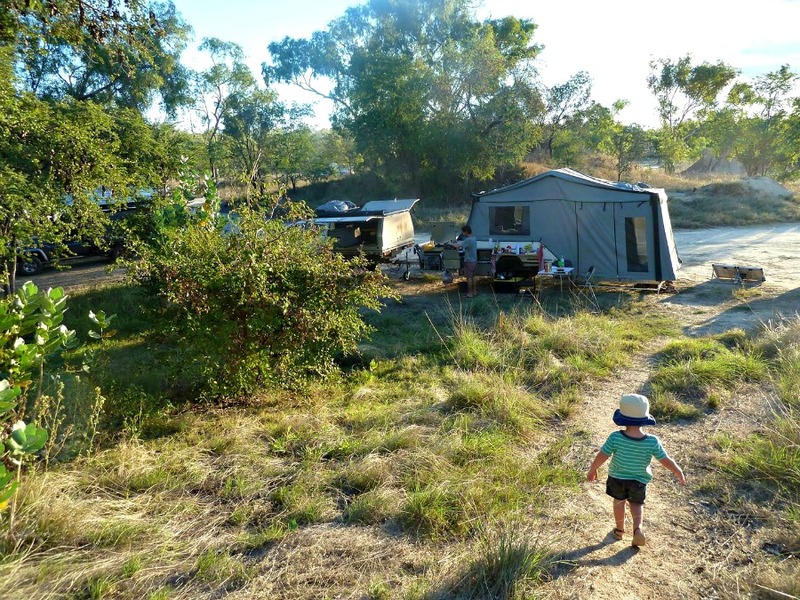 Kurrajong Camp, Cape Range National Park, Exmouth, WA.